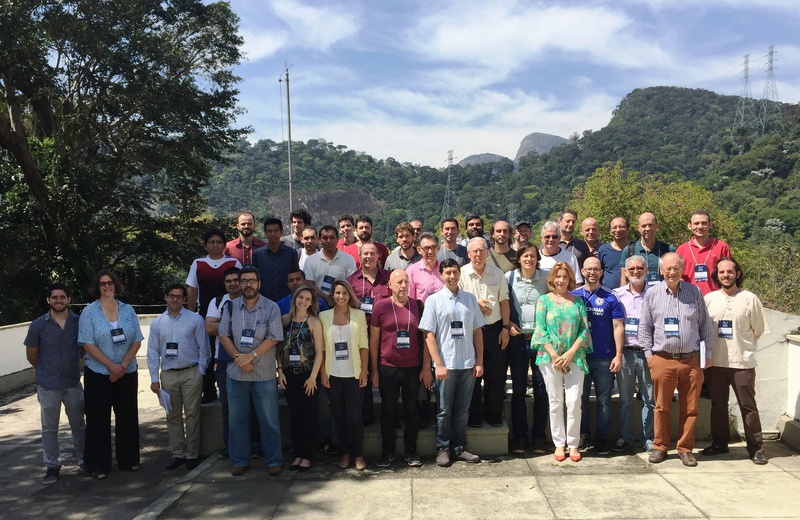 The Conference is focused on mathematical modeling and computational problems of porous media such as fluid and heat transport, reaction and phase transition phenomena, geomechanics, etc. 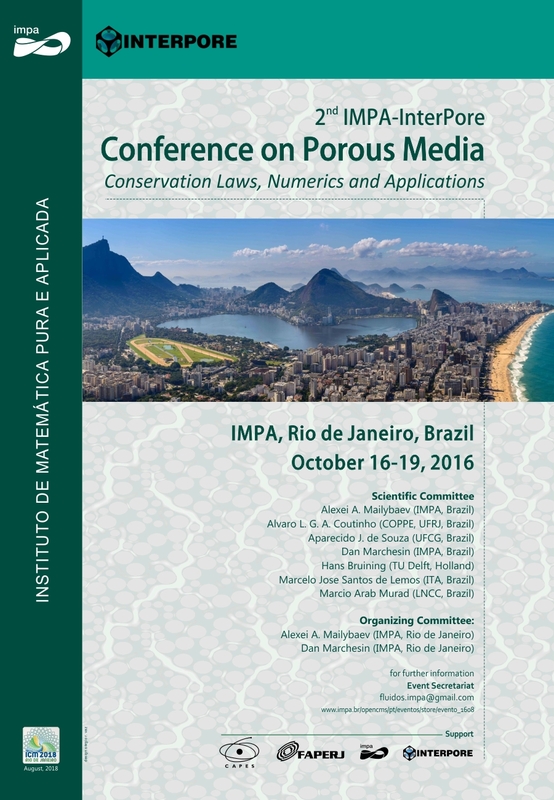 It is aimed as a forum for sharing ideas among researches working on mathematical, physical, chemical and engineering aspects of porous media. Wenceslau Teixeira (Embrapa Solos, Rio de Janeiro) How to predict soil water holding capacity using physically based equations?